Home / beauty products / chic mama / discounts / giveaway / great finds / promotion / reviews / Nail Repair with QueenBee with Giveaway. Nail Repair with QueenBee with Giveaway. 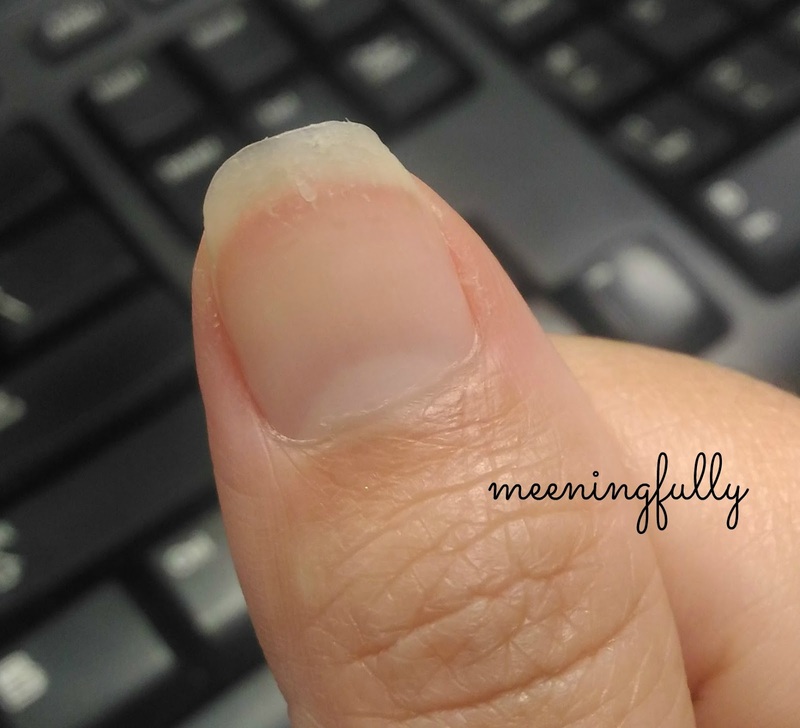 I have very brittle nails and it gets worse after I attempt to peel off my gelish nail colour. Ok. Don't ask me why I peel my gelish off. LOL! I am just lazy la. 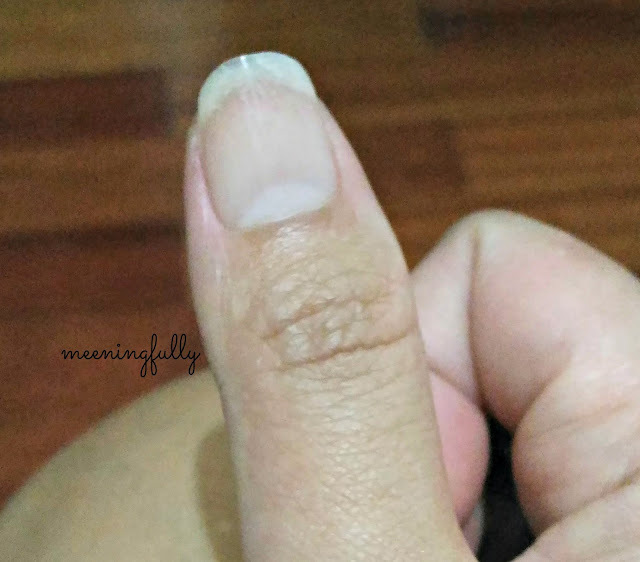 That said, it often irritates me whenever my nail cracks because it peels around the tips and it is almost always inevitable that I will need to clip them off. Clipping my nails off would then mean any nail art and colour will not look as chic. Then when I was asked to try QueenBEE Secrets' products, I was intrigued by their "QueenBEE Secrets Repair" as it claims to repair weak fingernails. So, I zeroed in on seeing if it works. 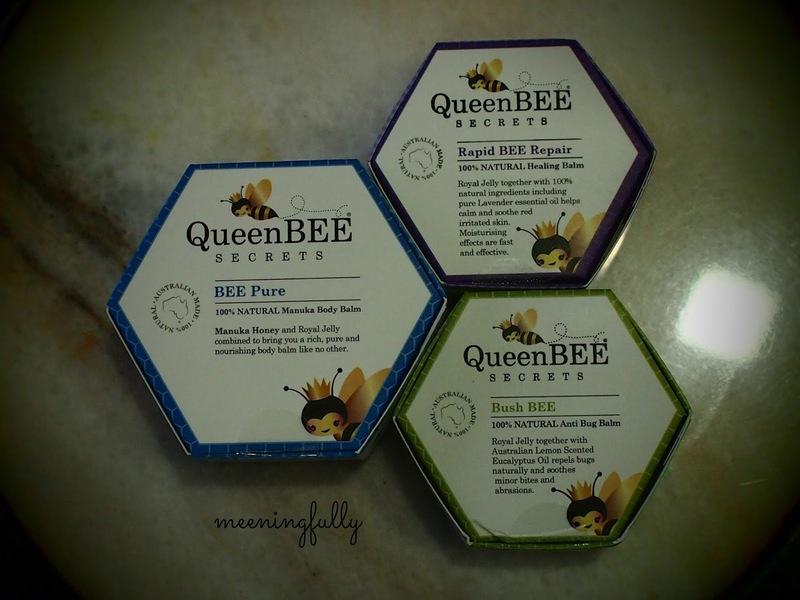 Originating from Australia, QueenBEE Secrets are a range of balms that combine Royal Jelly with Essential Oils. Apparently, Royal Jelly contains a natural fatty acid that could possibly improve skin barrier dysfunction. And pair that with the benefits of essential oils, QueenBee Secrets is supposed to heal the body with all natural ingredients. 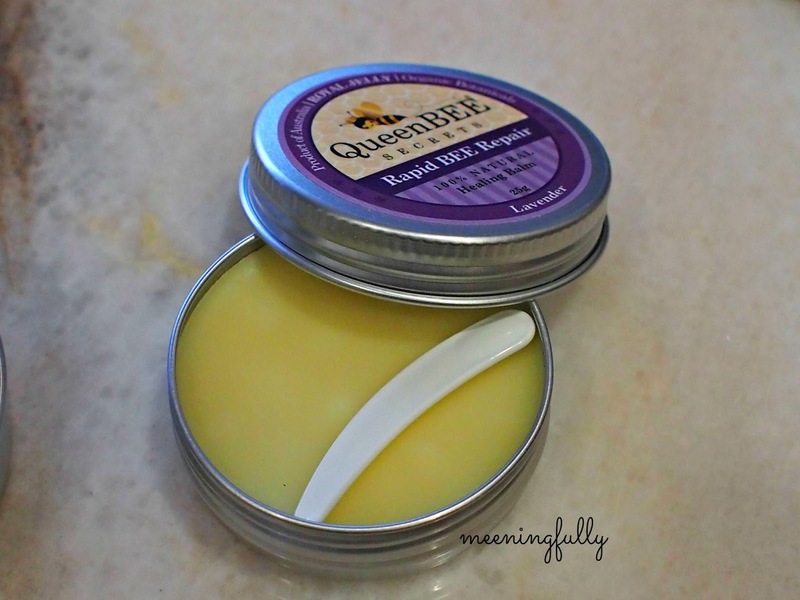 The balms from QueenBEE Secrets are lovingly poured into these metal containers and it comes with a spatula to help scrape out a portion for use. So, 2 weeks ago, when I started QueenBEE Secrets Repair, my nails were chipping and very dry. Everytime I run my fingers on my nails, I could feel the rough bits and I could in fact flick out the brittle bits. (Unfortunately, I forgot to take a picture of my nails when I started on the "treatment") . The little cracks can still be seen. However, they have becomes significantly smaller/lighter. As ridiculous as this sounds, the balm seemed to have "stuck" the parts that were chipping back. This doesn't look all that clear, however, can you see the shine on my nail? Being someone who recently discovered the goodness of honey and royal jelly at our recent holiday in Australia, trying this reinforced my belief in the healing benefits of this product. I used a little bit of QueenBEE Secrets Bush Bee on J's insert bites too, and it seemed to reduce his urge to scratch that itch. Definitely worth as try if you have sensitive skin or skin issues that need some remedy. And they are available at Qoo10.sg or Lazada. Just for you, we are conducting a flash giveaway for 3 lucky readers. The first 3 readers to provide the correct answer to the question below, on our facebook page (as below) on 2 November 2016 (from 8am) will be entitled to a QueenBEE BEE Repair worth $29.00. Question: What was the product I used on J? Disclaimer: I was gifted with some QueenBEE Secrets products to try, and not other compensation was provided. All opinions expressed here are mine.